Microsoft is looking to create a set-top box for media playback, according to a report. As well as previous rumors, this new one says that the software giant is working on a device that will allow users to sign onto Xbox Live and use its apps to view streaming video. 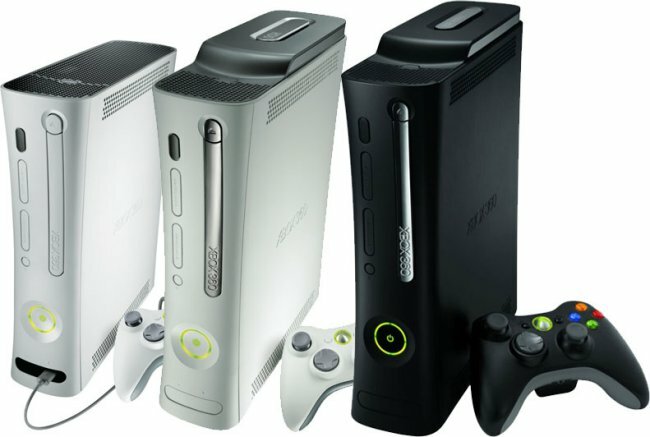 This would basically clone the non-gaming aspects of the Xbox 360 game console into a fairly cheap product. The Wall Street Journal says that such a device would cost $99, putting it on par with Apple TV and the more-expensive Roku. Sources claim it has gone through a number of iterations, including one with Kinect-style motion controls. It is still allegedly in development, and who knows, Microsoft may still shelve the project, as the company’s new console launches. We will have to wait and see.